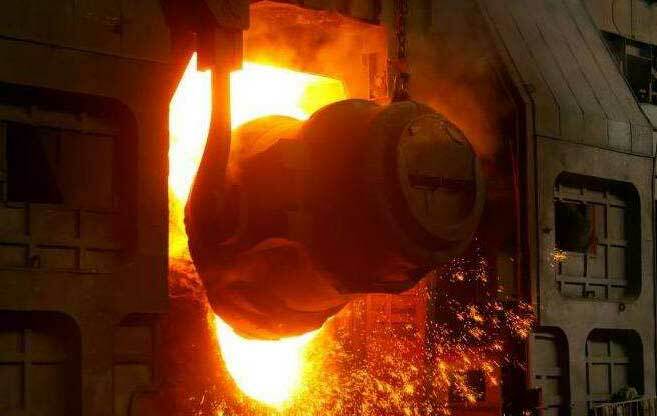 In the production process of metallurgical enterprises, converter oxygen blowing smelting is a necessary part of the steel making process. During the converter blowing process, the oxygen injected into the pig iron undergoes an incomplete oxidation reaction with the carbon in the pig iron to form a flue gas containing CO. At the same time, iron and other accompanying metals enter the wet flue gas dedusting system in the form of flue gas as well. The soot carried by the washing sewage is precipitated and exists in the form of water-containing sludge. This is called the converter sludge.